How many times have you done or said something you didn’t really mean, and then regretted it? Stress can momentarily fling us far from the Self that we strive to be. 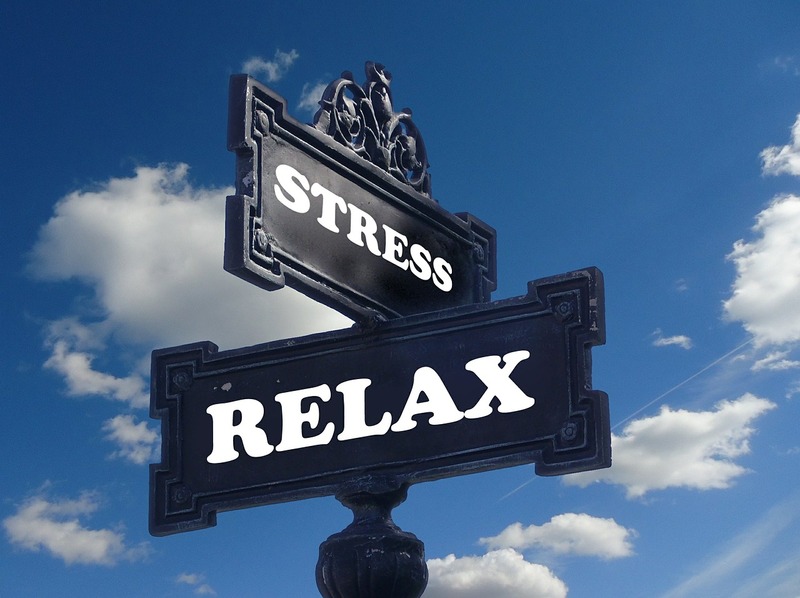 Besides causing social blunders, stress is guilty of being a root cause of most health conditions. For example, insomnia, headaches, anxiety, high blood pressure, digestive problems, immune system disorders and pain can all be caused or contributed to by chronic stress.